Municipal building construction helps improve the communities we live and work in. Immel’s dedication to the municipal sector helps our local government make an impact and establish a great presence locally. Projects for city, county, and state are essential service facilities or provide valuable recreation opportunities for residents. 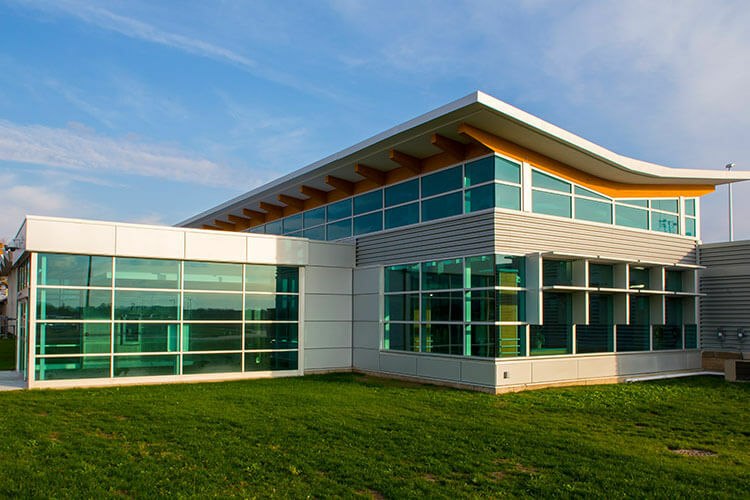 No matter the project, scope, or government limitations, Immel’s municipal building construction services will adhere to strict budget and scheduling demands. For over 50 years, Immel Construction has been a trusted leader in the municipal building industry, and our vast knowledge and qualifications help us devote our services to local communities. Our municipal building construction has included: Governor Thompson State Park, State of Wisconsin, Door County, Bellevue Box Culvert, and Cana Island Light Station. 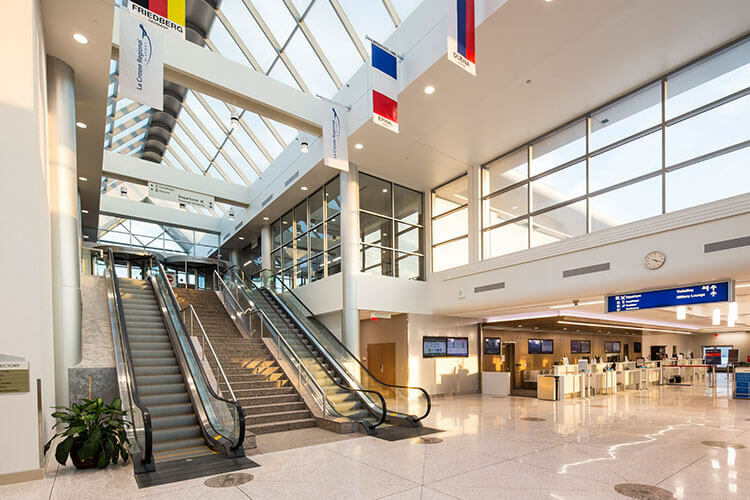 The project consists of the renovation of approximately 37,000 square feet of the existing 42,000 square foot terminal building, and remodeled the public areas, airport and TSA offices, restaurant, and all circulation including elevators, escalators and sky bridges. 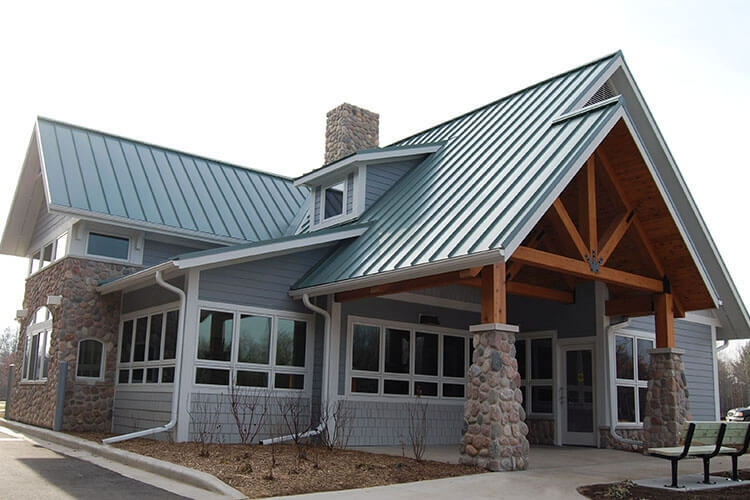 Door County converted it’s historic 1936 county highway garage into a new community center and EMT facility. 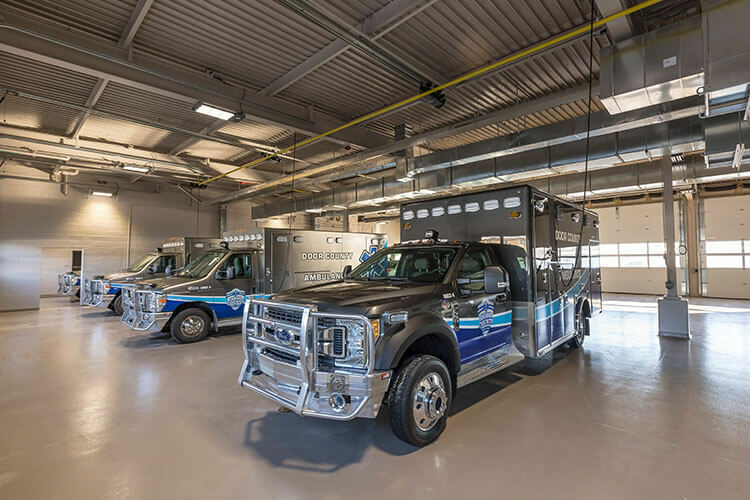 The project included both an extensive renovation of the existing facility along with a 10,000 square foot addition for Emergency Services. Located in the central region of Wisconsin, CWA provides a safe and convenient environment for commercial air passenger travel, business aviation, air cargo shipments and deliveries, and related business activities. Governor Thompson State Park is located in the Peshtigo River State Forest near Crivitz, Wisconsin. The project consisted of a new entrance facility along with a maintenance garage, and 50 campsites.